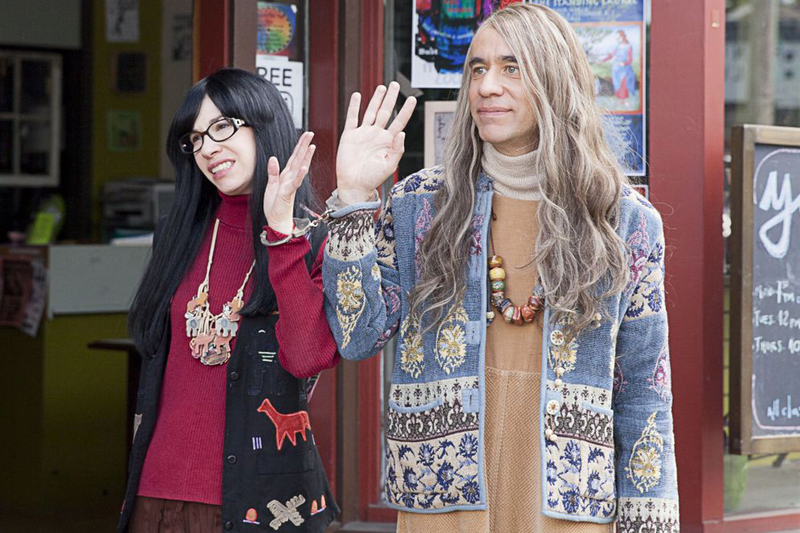 I'll admit it: I love a good show I can really sink my teeth into. 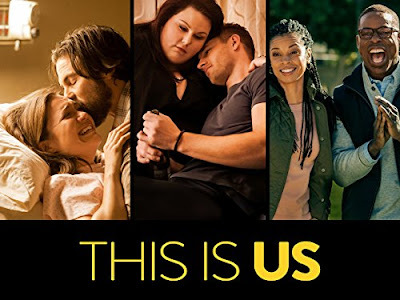 In general I prefer comedies, but I'm not averse to the occasional drama or reality show. Here are a few shows I'll carve out time for when I can this fall (usually OnDemand!). A rare drama in the Frantic Mama household. If you are one of the few people who has not yet watched this gem (which started last year), you are missing out. Such good acting. Such a cool concept (jumps around various time periods). Just. So. Good. 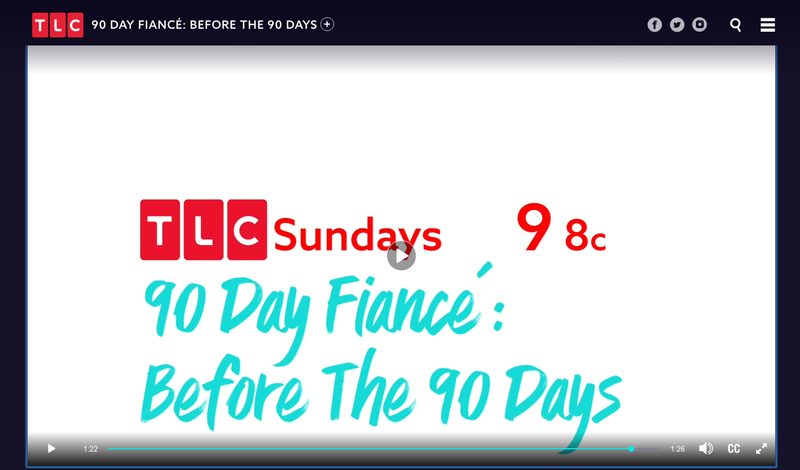 Why did they only show us 1 episode and then announce it won't really start until November? I don't know, but that one episode has piqued my interest. If you like the Big Bang Theory (and I do), then you'll probably like this one: it's all about young Sheldon (aptly named). It's not all snark and sarcasm; there's a real sweetness to it. Plus, the boy (in a good way) reminds me of my son, and any camaraderie I can get with that situation is embraced. What an underrated show! It's been around forever, so you'd be remiss to start anywhere but the beginning. I'm thrilled it's on for another season. The characters are SO REAL. This is one show (besides sports) FranticMamaHubby likes too. My guilty-not-so-guilty pleasure. Delicious in all its reality show glory. 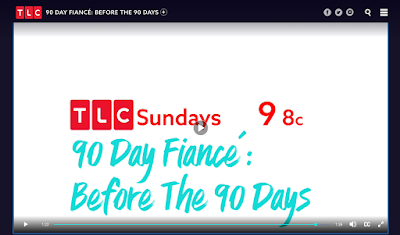 This is about couples spending time together before their 90 day visa begins (based on the main TLC show, 90 Day Fiance, about couples who meet abroad (or online) and then have 90 days to marry if one of them moves to the U.S. due to citizenship laws). These shows document-- quite realistically in my opinion-- what happens during such a unique, emotionally intense situation. I Can't Look Away. Don't make me. No, that's not the name of a show. I really am open to suggestions. Someone mentioned there's another season of Curb Your Enthusiasm coming our way? Is this true? If so, sign me up! 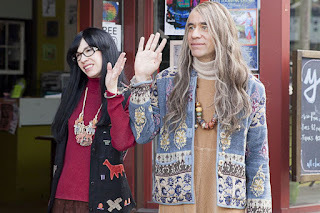 What about Portlandia? I think I'm all caught up unless there's a season 8 or 9? I don't want to miss out on any Women and Women First action. Anyway, I want to hear what you love to watch, so tell me!